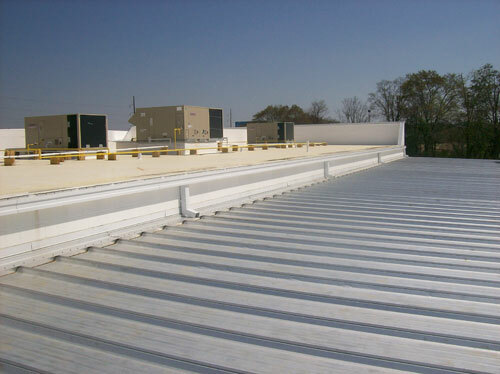 We carry a wide variety of standard eave metals, valley metals, and side flashings need for roofing. 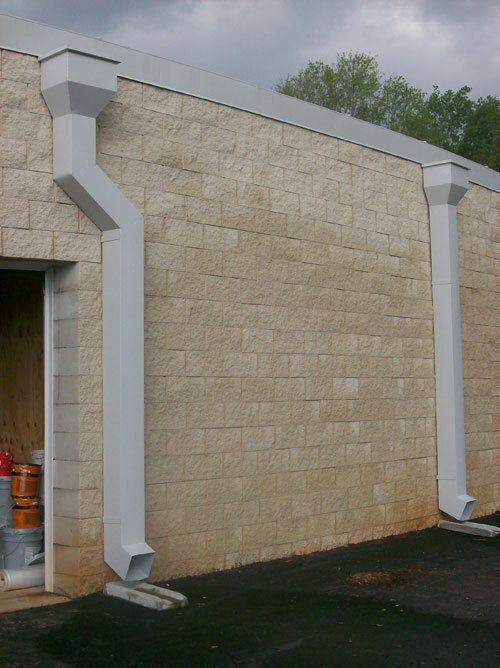 We also can custom build them to meet your needs. 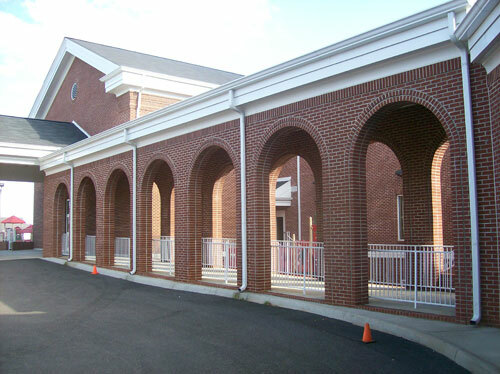 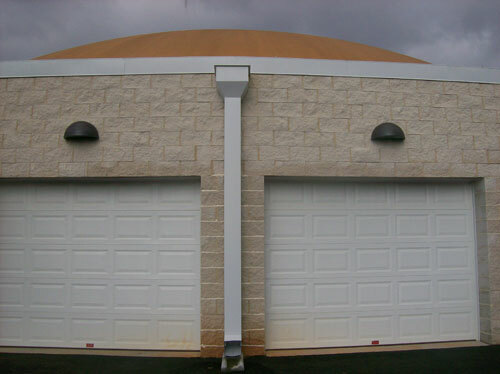 We also can build most any type of flashing to meet your sheet metal needs including coping caps, stucco stops, and more.